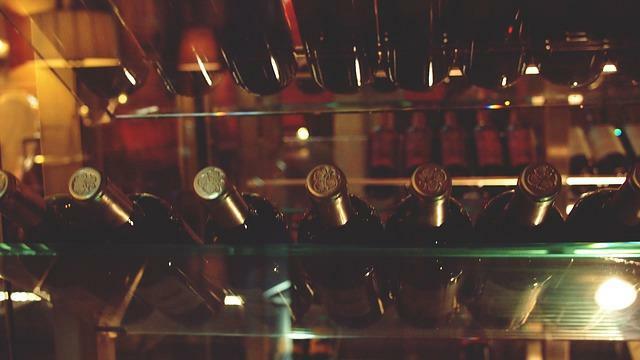 Spanish wines are some of the richest in the world. They owe their prominence to a turbulent history, unique topography, and incredible spirit of the Spanish people. They both delight and challenge the drinker, and are continually redefining the conversation around the world of winemaking. This is a map to guide you on your Spanish wine journey. We look at the history of Spain’s winemaking, its wine regions and grapes, and some of the best Spanish wines to add to your collection. Spain’s history of winemaking goes back 3,000 years, but this rich tradition has run up against its share of historical roadblocks. Some of Spain’s vineyards can be traced back to 1,100 BC, and winemaking flourished. That is until the rule of the Moors from 711 AD to 1492 AD in which winemaking was outlawed. After this period winemaking bounced back in a big way, but the rise of the Franco regime in the 1930s meant that Spain’s wines were mostly kept within their borders. This dictatorship also prevented winemakers from adopting some of the modern winemaking methods spreading around the world. Traditional methods of the old world were maintained, often using unripe grapes and spurning stainless steels vats and sterile environments. The military dictatorship ended in the 70s, but even today many winemakers still prefer the old ways over the new. The overall character of Spanish wine benefits from the trials of history and the spirit of its people. Spain is the third largest wine producer in the world and has 69 distinctive wine regions. A wine region in Spain is properly referred to as a “Denomination of Origin” (D.O.). Here we take a brief look at four: Rioja, Priorat, Penedès, and Costers del Segre. Rioja and Priorat are the only two Spanish wine regions that qualify as DOCa, the highest standard of quality that can be assigned to a D.O. This D.O. occupies 54,000 hectares of land in northern Spain around La Rioja, Basque Country and Navarre. It is undoubtedly Spain’s most famous wine region. The primary grape variety grown here is Tempranillo, oak aged to produce some of the most sophisticated red wines Europe. This low-yield region in Catalonia produces some of the highest quality wine in Spain. The vines that grow in these hilly, rocky vineyards 100m – 700m above sea level and produce grapes that create intense, full-bodied red wines. A short one hour drive south of Barcelona, Penedès is known for its traditional method sparkling Cava as well as dry white and red wines. 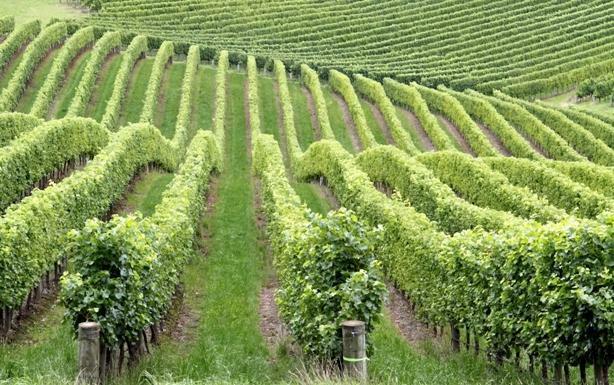 Winemaking in this region dates back thousands of years, though most vineyards are about 40 – 90 years old. There are more than 140 wine producers making wine in this region. Costers del Segre is Catalonia’s most inland wine producing region. Like Penedès, this region produces the grapes needed for Cava. Yet with its seven distinct districts with different soil types and climate, this small area boasts a very versatile wine portfolio. Spanish grapes have the same vibrancy and robust character as the winemakers who cultivate them. Grapes native to Spain have migrated to other parts of Europe, but in their native land are cultivated into wines that excite and challenge the palate. Tempranillo grapes make their home in Rioja, and their name derives from “Temprano,” the Spanish word for “early.” This is because the grapes are harvested earlier than most! Tempranillo wines can be young and fruity or reveal a hidden potential when oak aged. Also known as “Grenache” in France, these grapes originated in Spain. It grows in Spain’s northeast region and produces fruity wines with an aroma of raspberry, low tannin and generous alcohol levels. These grapes are native to southeast Spain and for a long time was used primarily to blend with other grapes. Now Bobal wines have come into their own. It is highly acidic and produces deeply coloured wines with an intense structure. A hardy grape that has grown in the western Mediterranian for centuries, also known as Mourvedre in neighbouring France. A Spanish Monsatrell tends to be dark and rich, with flavour notes of black cherry and blackberry. These grapes grow in the north and east of Spain and are very versatile, typically blended with other grapes. It is used extensively in Catalonia and is one of the three grape varieties blended together to create Cava wines. This highly acidic grape is native to the northern Atlantic coast of Spain. It is known for making whites with hints of peach, citrus and mineral elements. This somewhat neutral grape with low potential alcohol is most well known for making sherry. Airen grows throughout central Spain and is generally used to blend with other grapes or as a base for brandy. As a blending ingredient, it tends to produce simple, light-bodied and dry wines. Here at Small Winemakers, we import wines from small and family-owned wineries in Spain and around the globe. If you live in Ontario, be sure to consider ordering some of these Spanish wines for your home or restaurant.